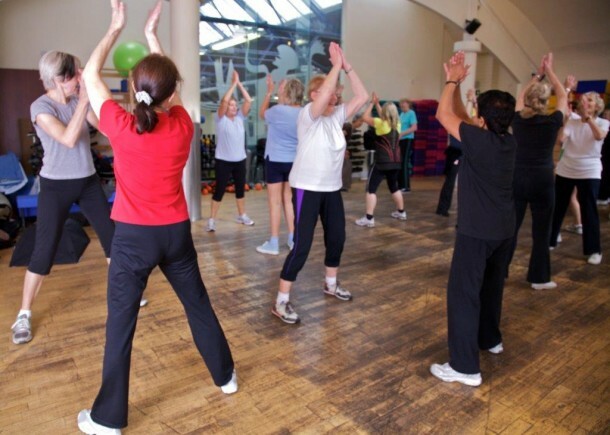 Jubilee Hall Trust has been running Exercise on Referral programmes at its Armoury health club in Hampstead for over 15 years. The scheme enables local GP’s to refer patients to the gym for a course of supervised exercise to treat a wide range of health conditions. The initiative runs at no cost to the Health Service and, over the last 12 months, has seen 45 patients visit an average of 5 times each for their personalised sessions. A planned programme of exercise is a cost-effective alternative to drug treatments, and can help with post-operative recovery and injury rehabilitation, as well as being a proven intervention for ailments ranging from high blood pressure to depression. The Armoury has employed a highly-qualified GP Referral Specialist, Liz Velji, since 1996, and she uses her considerable experience and skills in one-to-one sessions to ensure that referred patients feel comfortable in the unfamiliar gym environment, whilst gaining maximum benefit from their treatment. It is important that the scheme can demonstrate some long-lasting benefit and, last year, at the conclusion of their referral programme, more than 20% of the patients joined The Armoury on a gym membership and continued to exercise.